Your data safe. Everytime, easily and quickly available, everywhere. 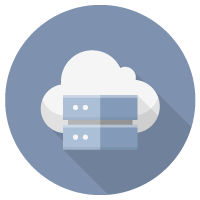 The Cloud Storage services allow you to store files and data in remote storage devices typically hosted in datacenters, accessible over the web from anywhere and at any time. 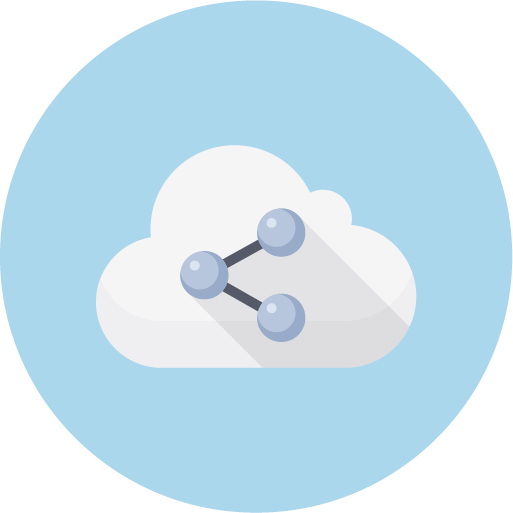 Disk-One, the Cloud Storage solution by ASP ITALIA, implements the fundamental features of Cloud Storage ensuring the usability of any device connected to web. 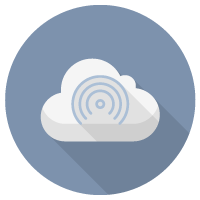 Disk-One can be used by small workgroups up to large organizations and allows you to archive and manage virtually unlimited amounts of data, ensuring their availability for your company from any internal and external location. This means you can access the data at any time, anywhere: at a customer, on the move, in non-working hours. Your data available h24, 365 days a year. 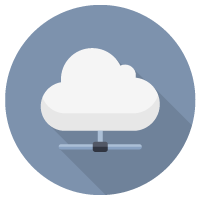 Our Cloud Drive service, as it is also called, is fully scalable. This allows you to activate the service starting with the Lite version that allows you to store up to 500 GB, and then scale to greater solution, at any time, according to your real needs. A huge space for a small price, but not only. 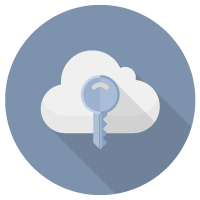 It uses an encrypted protocol and can be managed and shared by different users at any time and location. 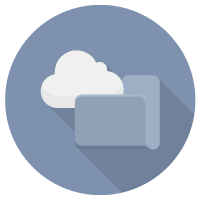 Disk-One stands out from others cloud storage services for the presence of the Disk-Box, a device (appliance) installed locally. 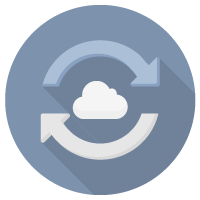 This solution combines the performance of local storage with the security and reliability of cloud storage. The stored data is instantly available in your small local network and are automatically transferred to the cloud using algorithms to reduce and optimize traffic on the band. The data will then be immediately available online where, how and when you need. No investment in dedicated hardware, also no need for specific IT resources. Store any file online and access whenever you want from any device. The Disk-One service is provided by ASP Italia in Cloud and is available through any device that can access the web. It is a service and not a licensed software, using Disk-One you pay a fee calculated on the basis of the activated features (Storage, Backup, Share), for concurrent users (for the Share module) and for the storage space of required. It can try for free and with no commitment. The service require only the access credentials for the free version.